This has been the kind of year that really makes me appreciate family and friends! I’ve never been one to wish away a year, but I am truly happy for the new year ahead, and the amazing things that await! I am so thankful for all my amazing clients this year. This has been my most successful year in business, and you are all to thank! I can’t tell you grateful I am for all the word of mouth advertising you guys do for me! 1. Time Management: This is something I’m sure you all struggle with. It’s the reason we have procrastination! I feel I’ve take a huge leap forward already by learning a new editing program which has cut my edit time in half! I need to cut out more personal time for myself. I get so caught up in my sessions, and things that are coming, I forget to live in the moment. I will be booked almost every weekend this year with weddings, so this is something I am really going to have to focus on! 3. Rebuild My Website: I’ve been working on this for months, I swear! I had a great offer to help me redesign my webpage, but we have both been so busy, it’s on hold for now, but I will be releasing a fresh new website within a few months! 5. Workshops: (Take and Make!) I’d love to take more workshops this year! As a photographer, I feel like you can never stop learning…I love to learn about all things photography, and I’m often on youtube watching videos for hours on end…but there is something so great about having one on one interaction with another photographer that can teach me a thing or two! Which brings me to the 2nd part of this! I will also be offering more workshops this year to help aspiring photographers, or anyone that wants to learn more about their dslr camera. I will be offering 1 on 1 mentoring sessions, as well as group bootcamps! When I started out, there weren’t many resources I could find, so I love to help out other people wanting to learn about their camera, because I can totally relate! 6. Organization: I’m a fairly organized person, but I always feel like I could be better at it. I need to figure out a better workflow from shooting to the final delivery of the disc! 7. Branding/Packaging: Yelp. I need help with this one! My goal this year is to offer super cute packaging to my clients! This is going to be a main focus this year!!! 8. Fitness: Well, I lost 25 pounds in March…and by the end of the year, I pretty much found all of it back. LOL…Major gym changes and crazy circumstances kept us out of our favorite workout routine…we just joined back, and are in a body challenge starting in a few weeks, so this will come shortly! My ultimate weight loss goal would be to lose 55 pounds through the course of the year! 9. Save Money/Be Debt Free: Eek! I’m seriously so close to being debt free! (minus student loans…I don’t count those…LOL) I have 2 credit cards that will be paid off in the next year, then I’m free! It’s such a great feeling because just a few short years ago, I could have filled a novel with my debts…it wasn’t good! 10. Buy a House! This is the year that my boyfriend and I are buying our first house and I seriously couldn’t be more excited! I feel like this is going to be a great year for us, and it’s going to start with the home buying process! Wish us luck! 11. Find a Better Sleep Schedule : As it’s 2:30am and I am typing this…LOL. I seriously blame college for my sleep schedule. Okay…well, I’ve NEVER been a morning person! Neither is my boyfriend, so when he doesn’t work the next day, we are usually up pretty late…I’m a night owl…for sure, which isn’t exactly a great schedule to be on….but I’m not sure how to change it! The only time I’m up early is when my schedule is off from Las Vegas! Phew…that’s a lot of resolutions! 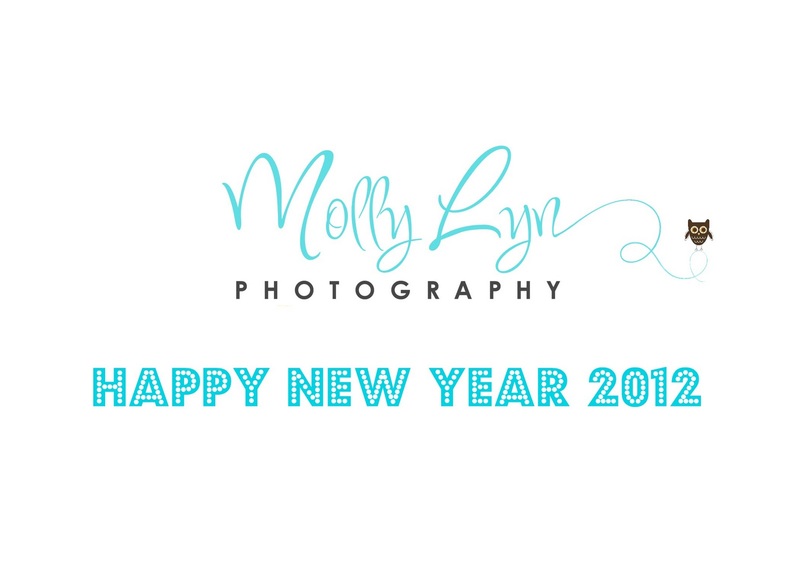 I hope whatever 2012 brings you, that you are blessed and happy, and find passion in everything you do!